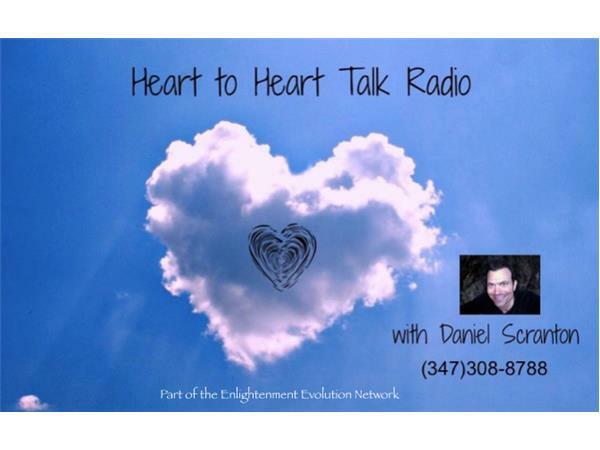 Join me and my guest Rachel Archelaus for tonight's episode of Heart to Heart Talk Radio. The show starts at 7:30PM Pacific/10:30PM Eastern. Rachel and I will be discussing her recent breakthrough that has led her to focusing her energy on teaching others how to access their intuition through drawing. We'll be discussing lots of other things as well. Join us! Call 347.308.8788 to listen on your phone or ask a question. 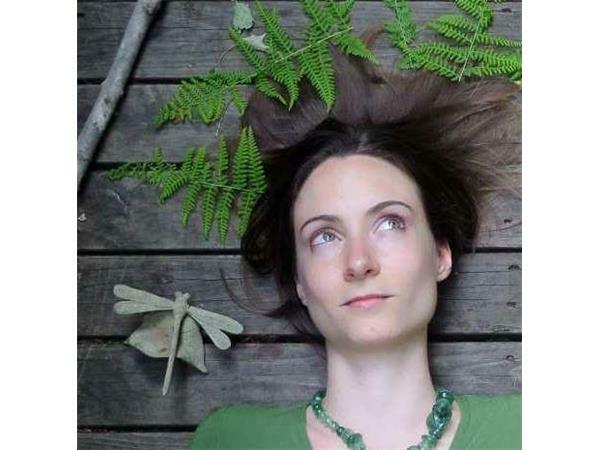 For more on Rachel and her work, please visit: www.rachelarchelaus.com. For more on me and my work, please visit: www.danielscranton.com. Mahalo!